Active listening is key to good librarian reference work. 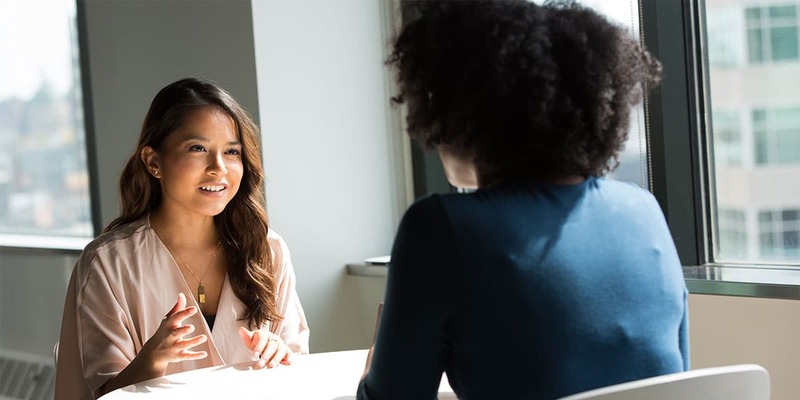 Active listening means we’re focused on what our researcher is asking for, not distracted by trying to find resources before the query is complete. 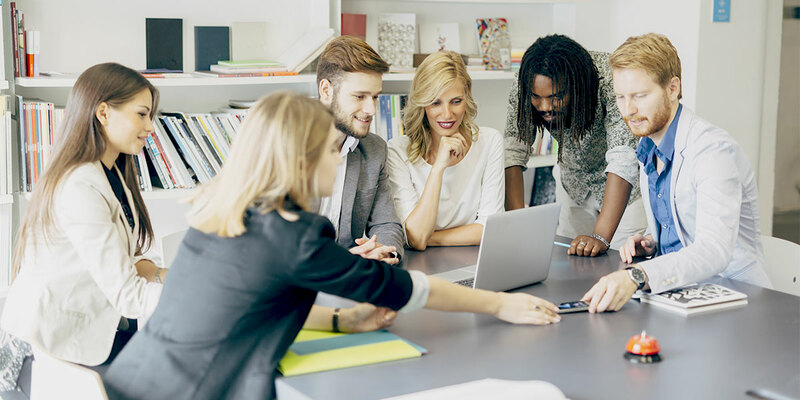 Taking time for active listening enhances information professionals’ searches, slows down the urge to rely only on technology and digital resources, and allows time to focus. Special librarians too often hide much of the true professional added value of their work. To mitigate that, I think the following activities should be added to communication with end users—either collectively or individually—so librarians can demonstrate value and impact. It used to be that everything a special library’s clients needed to know was available ‘in the stacks’—and it was therefore a reasonable assumption that if it was shelved, it should be easily retrievable. Today’s flood of digital content makes it difficult for many libraries to meet the ‘all access’ expectation. We scan the horizon—not just for survival—but for fun and professional development. We have entered a period where massive convergence is stepping up its game. 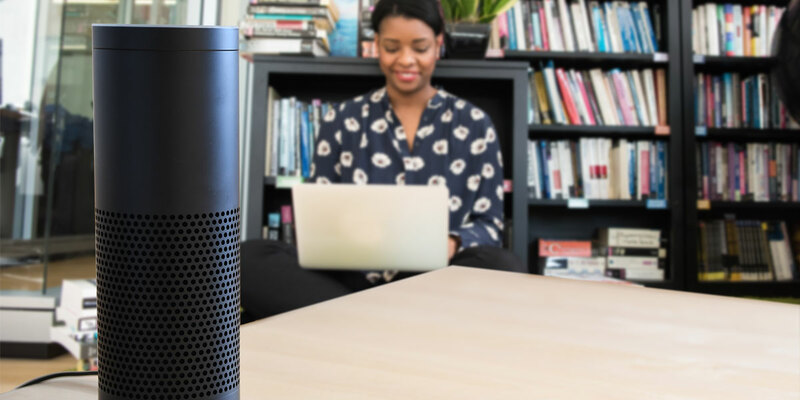 We are no longer just dealing with the convergence of physical technologies into a standard device, as in the past decade where we saw phones, cameras, wallets and payments, loyalty cards, music players, video players, and gaming devices appear along with so much more on our ‘smart’ phones. 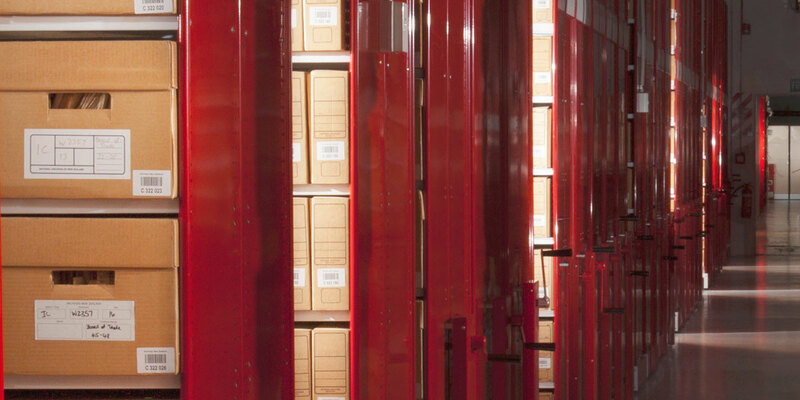 Off-site and remote storage facilities can serve as havens for items that have long-term preservation needs. One of the triggers for moving materials to off-site and remote storage facilities is an increased need for preservation. Items that are fragile, damaged, or need long-term storage in a stable environment may be candidates for transfer to off-site storage facilities. Storing records, collections, and objects in off-site and remote storage facilities limits access to original materials. Decisions about storage affect how your staff and clientele work and their ability to access information in a timely manner. The best storage solutions minimize disruption of service and frustration. Our esteemed guest blogger, Miriam Kahn, has used municipal and county courthouses and record centers to compile legal, real estate and genealogical information for 20 years. She experienced the shift from print to digital, from photocopies to microfilm to digital, and from paper deliverables to digital delivery—and is very familiar with issues surrounding long-term storage of paper, audiovisual, and digital materials. 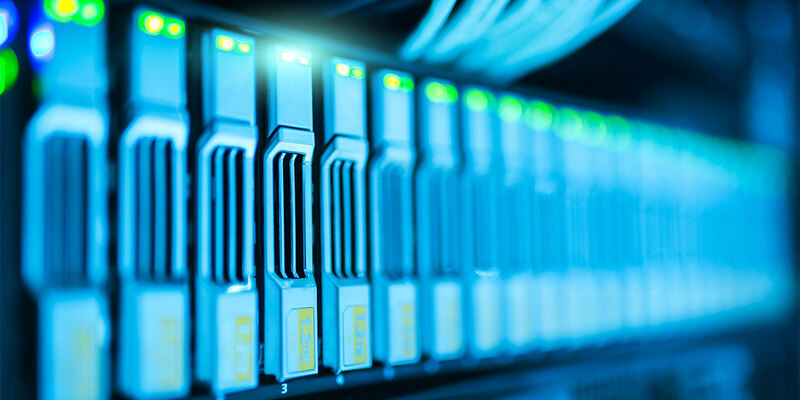 We asked Miriam to bring her years of insight as an information professional and free-lance researcher to a blog series on the merits and challenges of off-site and remote storage. 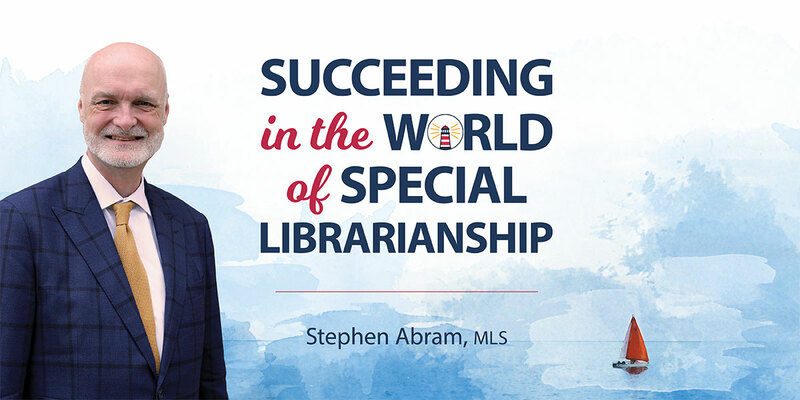 I’m pleased to announce that my new book, Succeeding in the World of Special Librarianship, is now available from Lucidea Press. You may be aware that I am a regular contributor to Lucidea’s “Think Clearly” blog, so when they asked me to write their imprint’s next book, it felt like a great opportunity to share my perspectives in a more expansive form.